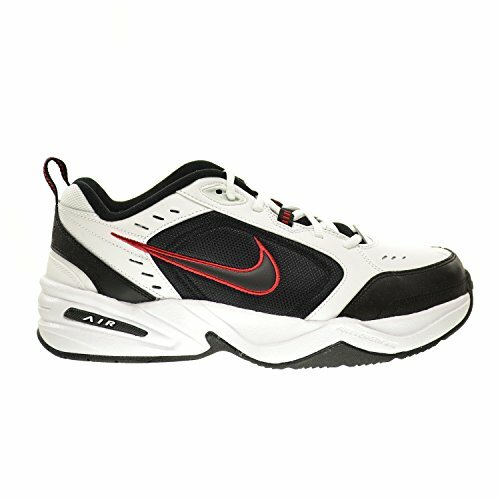 MEN'S LEATHER SNEAKERS: Leather upper features overlays for support and perforations for airflow. 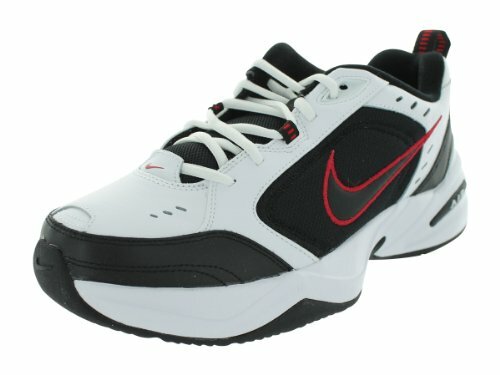 COMFORTABLE TRAINING: Foam Phylon midsole and full-length encapsulated Air-Sole unit cushions for comfort and support. 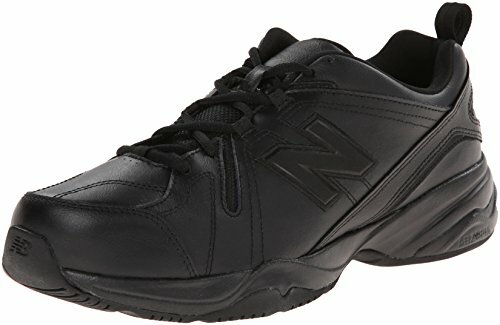 NATURAL MOTION: Solid rubber outsole is durable and provides traction over varied surfaces. 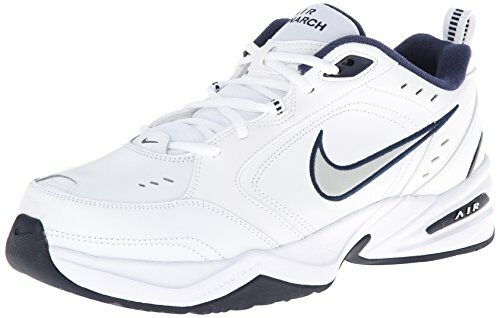 LIFESTYLE/GYM SHOE: Whether you're looking for lifestyle sneakers for men or new gym shoes, the Nike Air Monarch IV is the perfect shoe to meet all your needs. 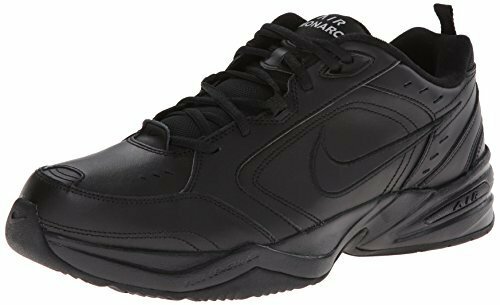 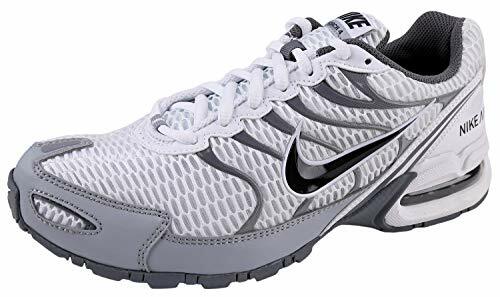 NIKE SHOES MEN: The Nike Air Monarch IV (4E) Training Shoe for Men sets you up for a comfortable training session with durable leather on top for support. 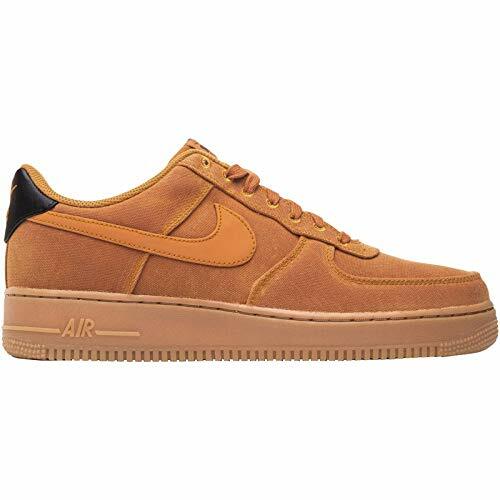 DURABLE LEATHER: Men's sneakers are made with leather upper features for durability and support, while perforations provide airflow during every shoe wear. 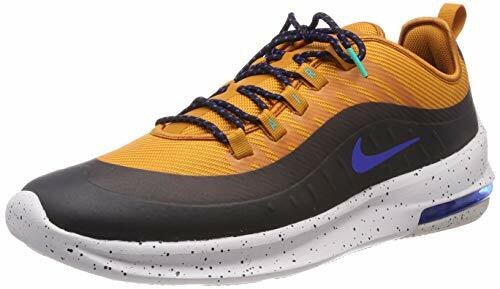 CUSHIONED COMFORT & DURABLE SUPPORT: A lightweight foam midsole with full-length encapsulated Air-Sole unit cushions every stride, providing all day comfort in your Nike shoes. 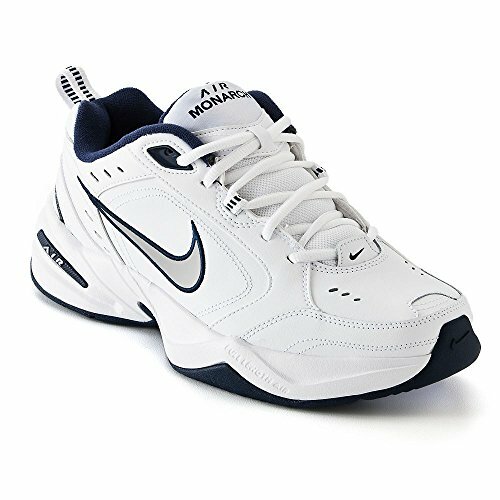 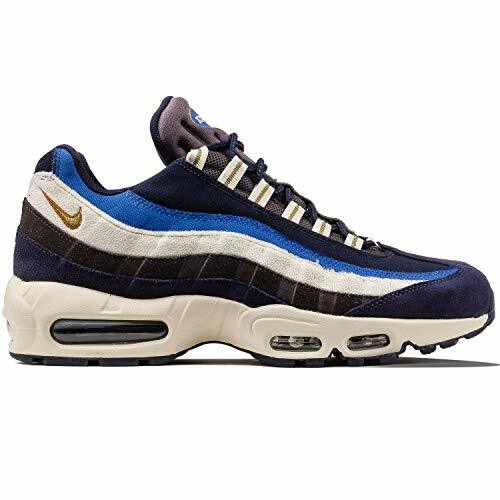 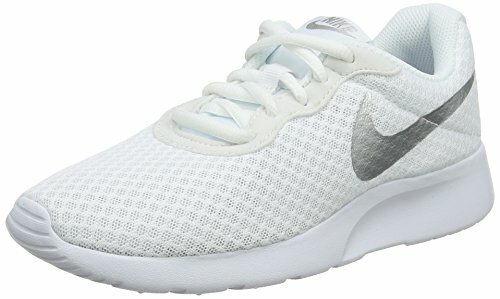 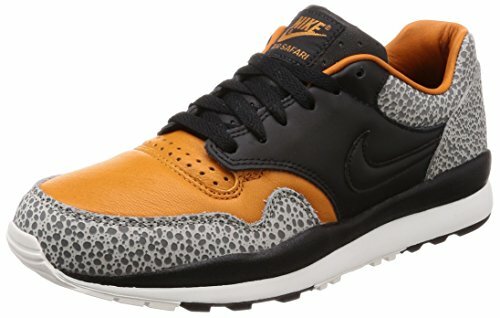 RUBBER OUTSOLE: Men's Nike shoes are designed with a solid rubber outsole that is durable and provides traction over varied surfaces. 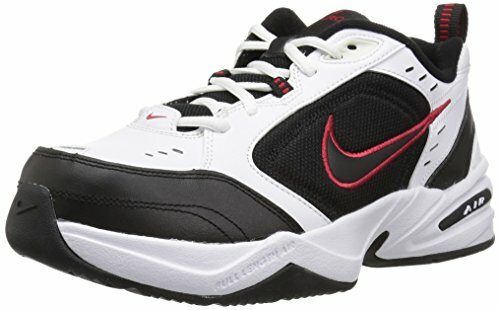 Durable cushioning with a flexible upper that delivers support and comfort.